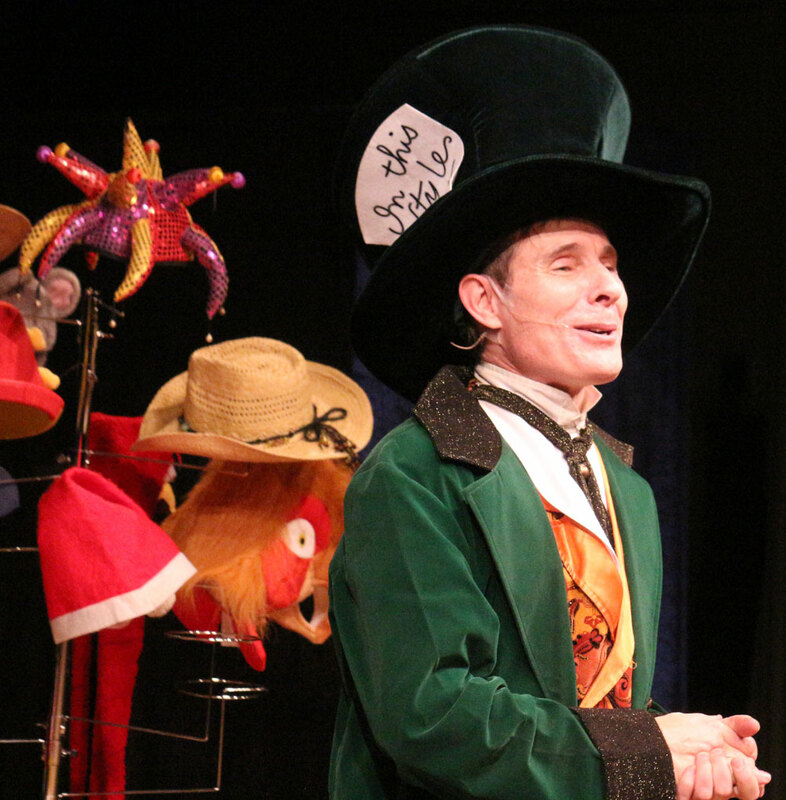 The Mad Hatter has a larger scale theatrical magic show designed especially for schools. Featuring hilarious magic, lots of comedy and heaps of highly interactive audience participation (yes, the teachers get involved too!) this show is an absolute hit as an end of term treat or as an introduction to the art of theatre. The show comes complete with a sound system, and all props. To make it even more fun, we recommend the kids come dressed as their favourite Wonderland characters! 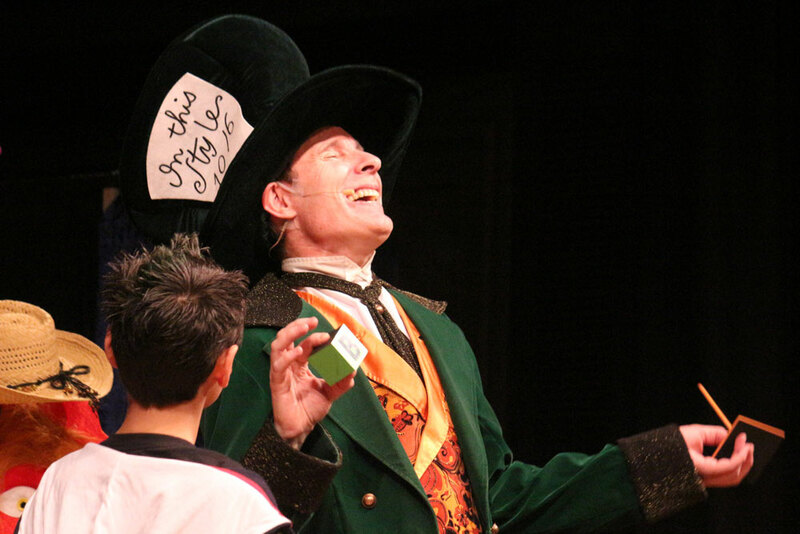 If you want to see your kids laughing and giggling in uncontrollable hysterics, while simultaneously being amazed at some of the most mind blowing magic in Australia, contact SHOWS FOR SCHOOLS by clicking here.